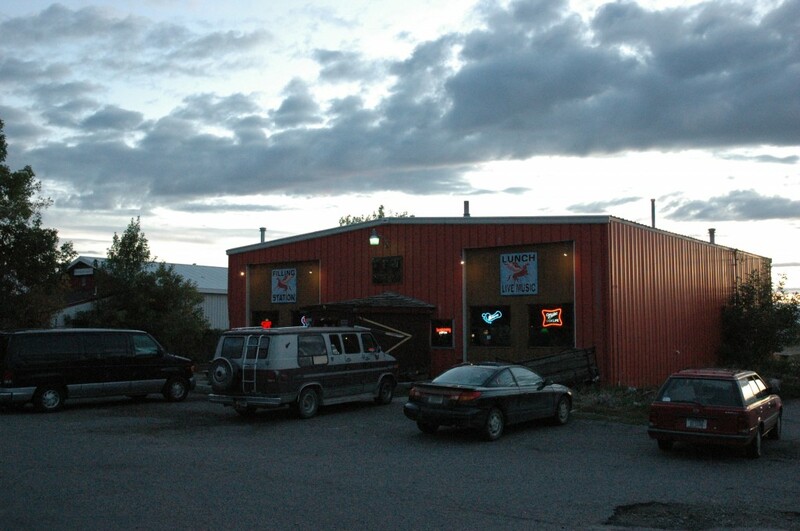 On this day in 1986 The Flaming Lips performed at the Filling Station in Bozeman, MT. Don’t know if we ever played MT, but for me one of our more odd and enjoyable shows was in Minot, ND. Sort of remember by the railroad tracks, in a shed-like carpeted room, load in, a blistering 20 minute set, pack out. May have been around the time when we were experimenting with ‘(Wish I’d kept a) Scrapbook’, playing it 3x the speed of the recorded version.